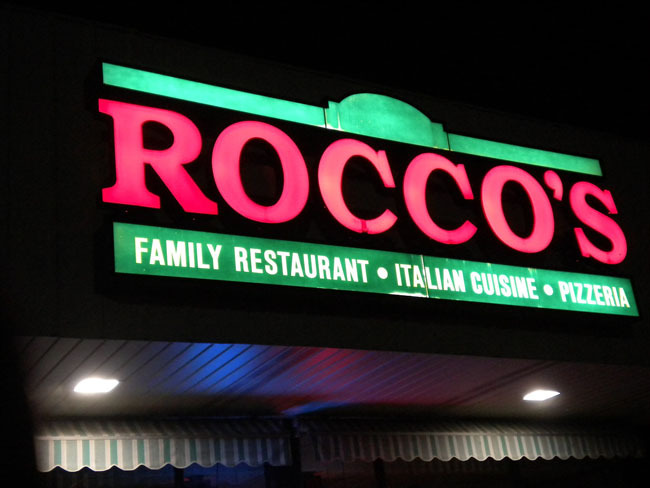 Rocco’s gift cards are the ideal gift for birthdays, anniversaries, holidays or employee awards. Online orders are processed daily and shipped via regular first-class mail. If expedited delivery is required, kindly contact us at 845-638-1375. Orders received after 2pm on Friday will be processed the following Monday. This is a secure form.